On the left leg have printed the model and size. 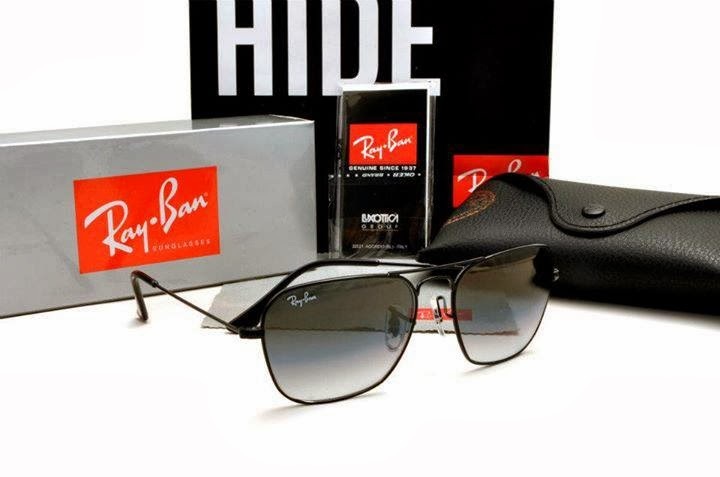 ** FREE RAYBAN PAPER BAG! !